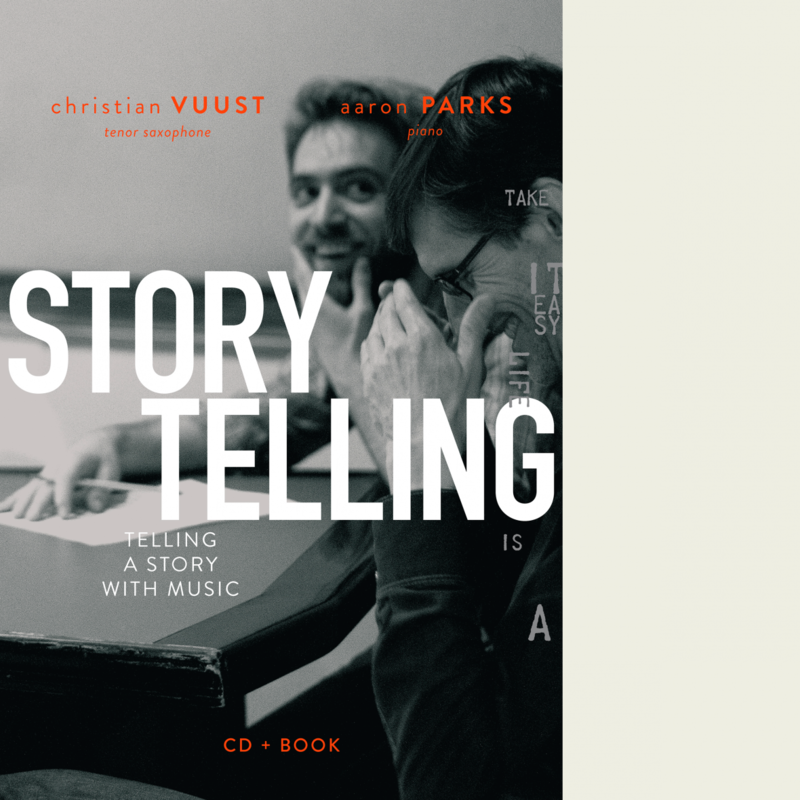 Aaron Parks’ and my new duo album, “Storytelling”, was released worldwide on October 12, 2015. The album contains our interpretations of eleven classic, popular songs – six Danish, four American and one Cuban. It is a different kind of album in that the CD comes along with a 44-page hardback book. Graphic designer Lisbeth Neigaard has designed a beautiful book, which features an essay and a poem by poet and jazz lover Peter Laugesen, my presentations of each of the songs, the songs’ lyrics, and photos by Kristian Stangerup. I am really happy with the result! Hope that you will like it, too!